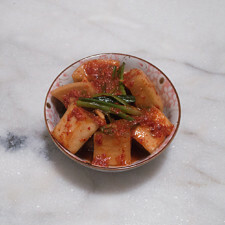 My mom would make yukgaejang on the very rare occasion, being that it’s a little bit of a time-consuming dish that a full-time parent-cook-chauffeur (plus working full-time) wouldn’t be able to make regularly. 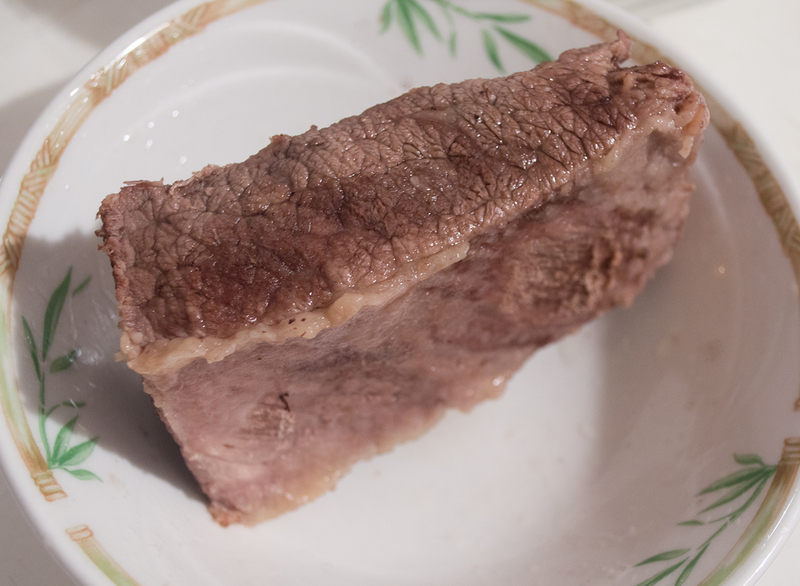 Sometimes, when we were in a bit of a rush, my mom would make the broth without soup bones, but with just brisket. It still worked really well, but that bone broth really brought extra flavor. If you have extra broth leftover from another project, like seolleongtang, use that stored broth for yukgaejang! When she would make this for us, especially on a weekend, we were so thrilled! My dad would help her out with the soup bones to make sure they were cooking well, and watch it over a period of several hours. The deep, beefy bone broth was something my dad loved, and the joy on his face, while slurping the soup, made everyone smile too. 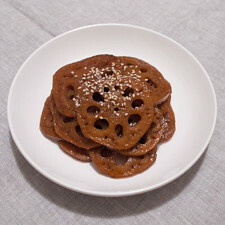 As I got to know James more and more, I found that he also really liked eating yukgaejang. I always wanted to make this at home, and finally had the courage to put it together a few years ago. I’ve made some minor adjustments to my recipe over the years, and created this recipe to share with you today! Rinse the mushrooms in a small bowl, and hydrate them in hot water. Set it aside. Place the brisket and bones into a large pot, and fill with water to cover. Let the meat sit for 30 minutes on the counter. Pour out the water and refill with more water, just until the contents are covered. Bring the pot to a boil, and cook for 5 minutes. Turn off the flame; pour out the hot water; rinse the meat, bones, and pot; and refill with 1½-2 liters of your reserved water. Put a whole peeled onion into the pot. Bring the pot back to a rolling boil, then turn down the flame to a steady boil. Cook for 2 hours, covered. Pour the stock into a large bowl, discard the onion, and set aside the brisket. Refill the pot with the remaining water, and boil the soup bones for another 2 hours. Strip apart the brisket into edible size pieces, and combine the beef seasoning with the meat. Place into a container and refrigerate. Turn off the flame, discard the bones, combine the stock, and separate the fat from the soup using a fat separator. 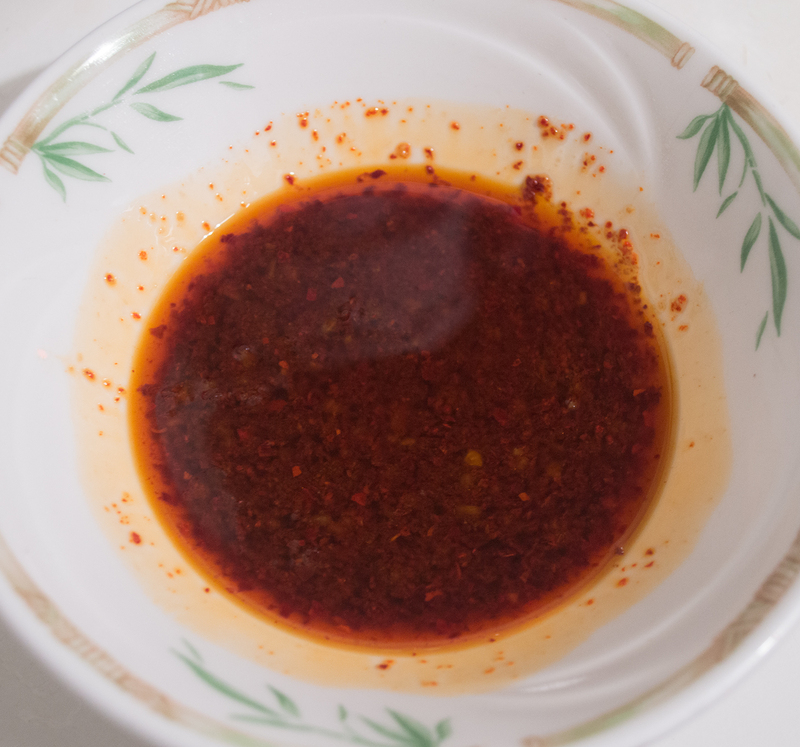 Mix the sesame oil, pepper flakes, and pepper paste in a small fry pan, and cook on low heat. Cook until much of the granulation of the pepper flakes disappears, about 1-2 minutes. Pour into the stock. Re-heat and bring the stock to a low simmer. While the soup is heating, bring a separate pot, filled with water, to a boil. Cook the cellophane noodles following manufacturer's instructions, but drain the water about 1 minute before they are completely cooked. Set aside. Slice the fernbrake and scallions into 2-inch lengths, and thinly slice the mushrooms. Place them into the simmering soup, then add the bean sprouts. Bring up the flame and cook for about 3-5 minutes. Take the seasoned beef and the beaten eggs, and put them all into the soup. Gently stir the contents, and cook until the eggs are fully cooked. 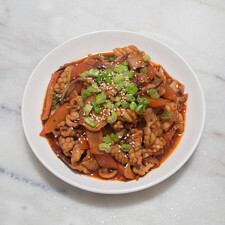 Turn off the flame, evenly distribute the noodles into bowls, and ladle out the spicy yukgaejang on top of the noodles. 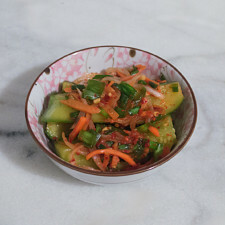 Enjoy with a bowl of hot rice, salt, pepper, and a cabbage or radish kimchi! Dried Shiitake are great for a soup like this because of the earthy flavors the mushrooms add to the broth. If I'm lucky, I'll have some fresh shiitake; they don't add a lot of earthiness to the broth as much as the dried ones do, but they're still delicious. If you have the fresh ones, slice them up and put them in (as normal) with the rest of the vegetables. I let the meat and bones soak for a little while to help remove some of the blood and fluid. Additionally, I bring them to a boil for a short while to remove any extra blood and impurities that may remain. As I said above in my introduction, if you already have a bone broth ready to use... Great! 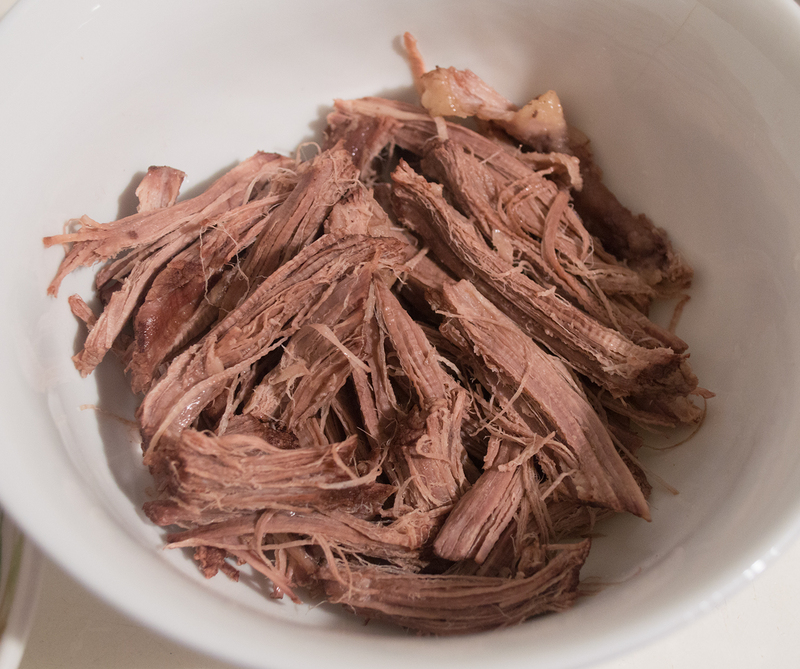 The simple way of making this is just to boil the brisket with the full amount of water, boil for 2 hours, and use the brisket broth as your base. It's just more flavorful with the soup bones. The constant boiling brings out the wonderful flavors inside the soup bones, and also gives it that characteristic milky-white color. The second boil (with just the bones) adds that milkiness that we want, much like my seollongtang that I posted back in October. 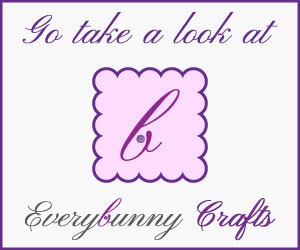 Check out the recipe and notes for some helpful information! I estimate about 500ml of broth per person. If you have extra soup base, save it for another project; if you are a little short, add some water before adding the soup seasoning. I season the meat early so that the seasoning gets absorbed. If you don't have a fat separator, you can always cool your stock and refrigerate until the fat solidifies. After the fat sets, all you have to do is scoop it out, and the base is ready to go! You can technically cut all of your vegetables earlier in the process, and set them aside, especially if it's too difficult to watch two pots and slice. 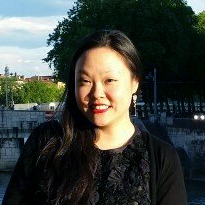 Noodles are optional, but I love to add noodles into my yukgaejang. Just remember that they may get stuck together due to the starchy quality that noodles have. To alleviate the issue, I put the noodles into their respective bowls right after I drain them. Furthermore, a quick rinse in cold water (immediately after draining) helps the noodles from getting too soft from residual heat; that 1-minute-early-takeout time also helps with the noodles, because soggy noodles are no fun. Mung bean sprouts don't take as much time to cook as the soy bean sprouts. 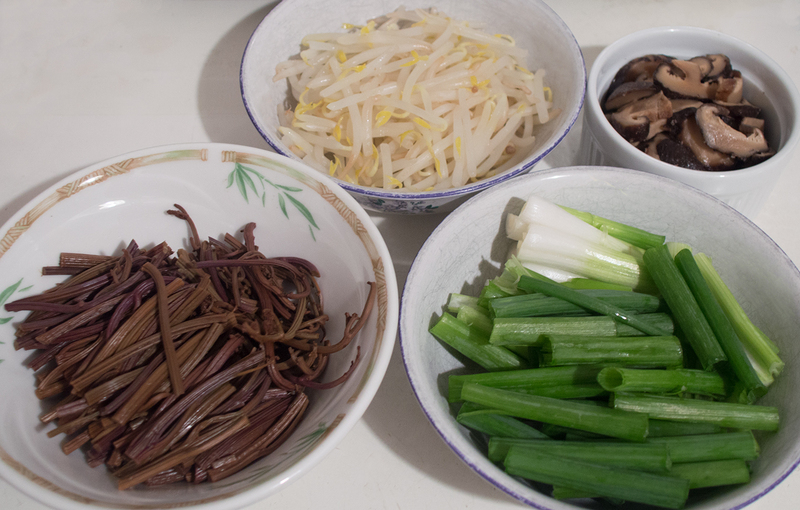 If you plan to use the soy bean sprouts (I decided to use the mung bean this time, because they're crunchy), you'll probably have to cook them for about 5 minutes. 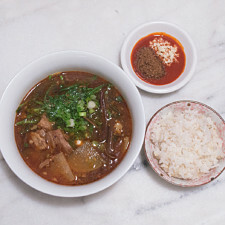 Made our Recipe for Yukgaejang (육개장) - Spicy Beef Brisket Soup with Vegetables? Here’s the seasoning for the beef. 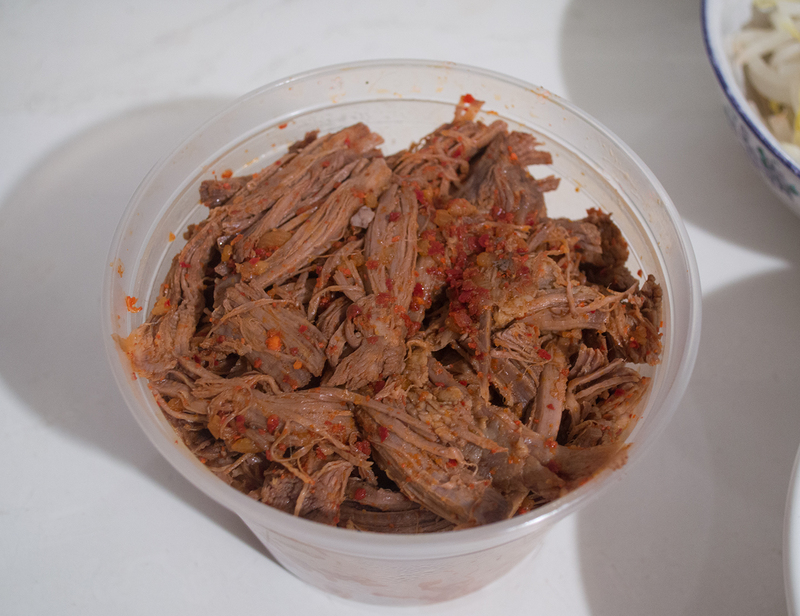 The beef brisket pulled out of the broth, ready for shredding. Seasoning mixed with the shredded brisket. The vegetables for the soup. Thanks, Dad, for inspiring me to make this dish so I can share it with James. And thank you for always encouraging my curiosities. We love you and miss you, Dad. Happiest of Birthdays to you, and we eat this wholeheartedly in the celebration of your life. 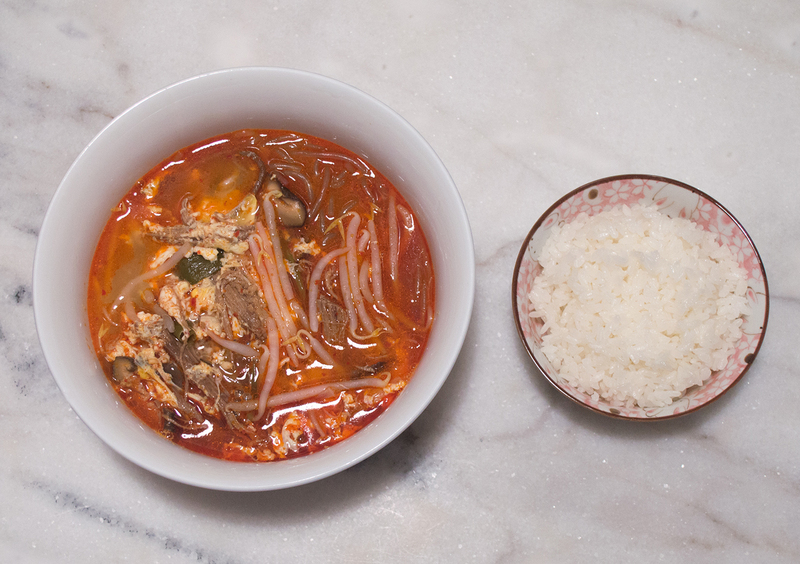 No thoughts on "Yukgaejang (육개장) – Spicy Beef Brisket Soup with Vegetables Recipe."